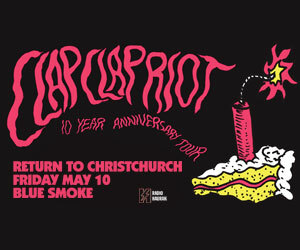 SOUL KITCHEN, a musical delight hailing from the West Coast of the South Island. 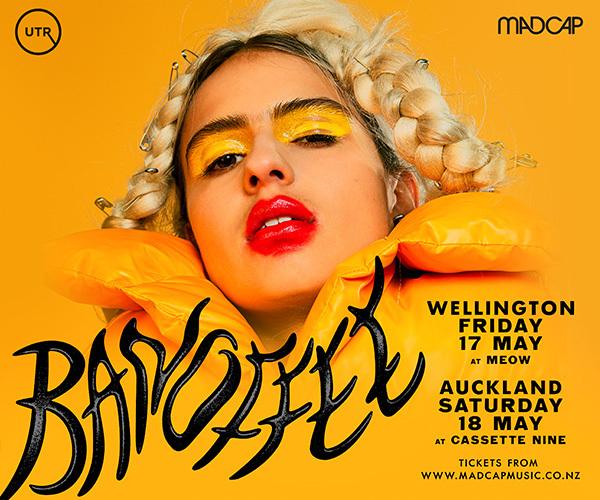 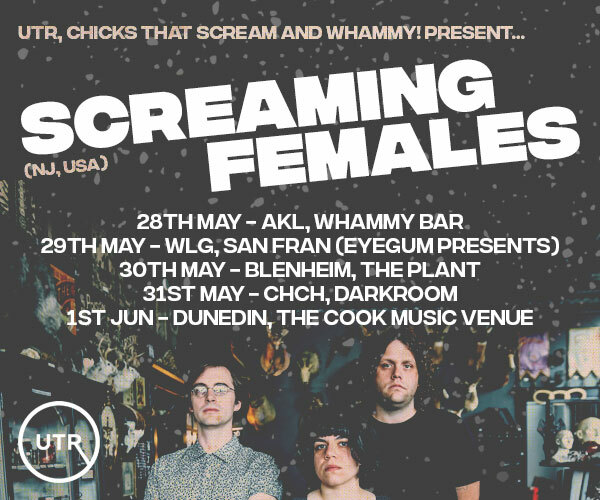 Playing their first ever Christchurch show at A Rolling Stone! 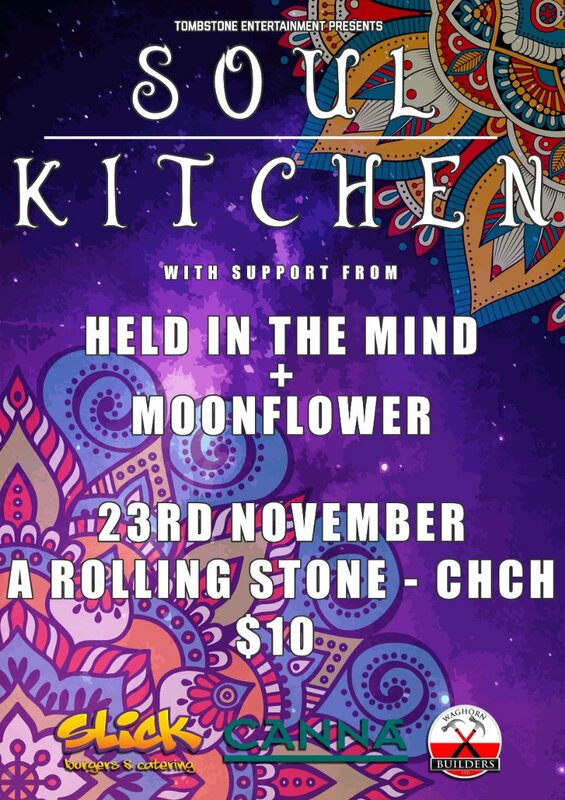 23rd November, Doors open 8pm, $10!